Whilst you are out driving on the UK roads, you may notice that people don’t seem to stick to the rules that have been set. Do they know the rules, or are they actively ignoring them due to the lack of police presence on the roads? Laws are put in place to make the roads safer and reduce the likeliness of accidents. They are there or your safety, so following them could be the difference between life and death. Tailgating is an offense in the UK and could see you a £100 fine and 3 points on your license. You also put others’ lives at risk. Keep a 2 second distance between your car and the car in front to avoid tailgating. Using your mobile phone as a sat nav is ok, but it must be fixed to your windscreen or dashboard. The phone must be in clear sight and not be touched. If you breach this law you receive 6 points on your license and a £200 fine. If you’ve had your license less than 2 years you could face a driving ban. You should only use your lights to warn other drivers of your presence, not to thank or let people through. Flashing your headlights could be misleading and has caused many accidents so avoid using it unless it is necessary that you warn another driver of your presence. Using the lights for anything else could land you a minimum fine of £30. 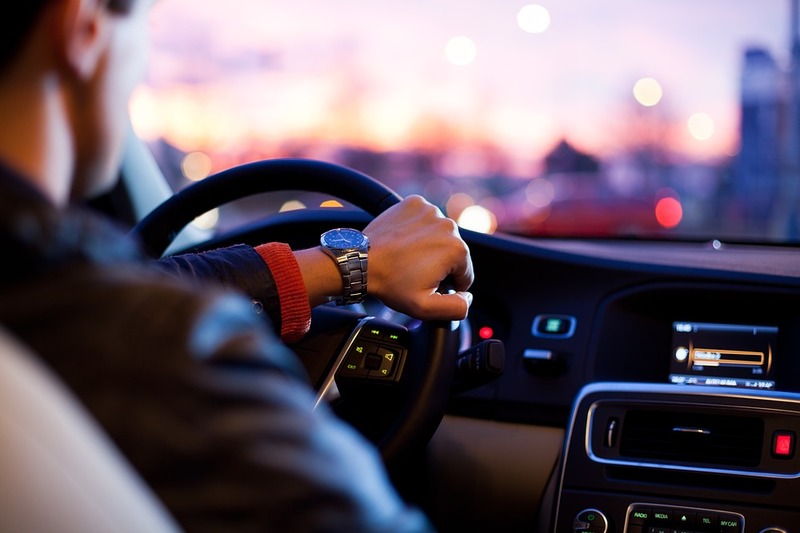 Do you need to make any changes to your driving? Millions of accidents happen each year and nearly all of them are down to breakages of the law. Don’t be a careless driver, be safe and be seen.